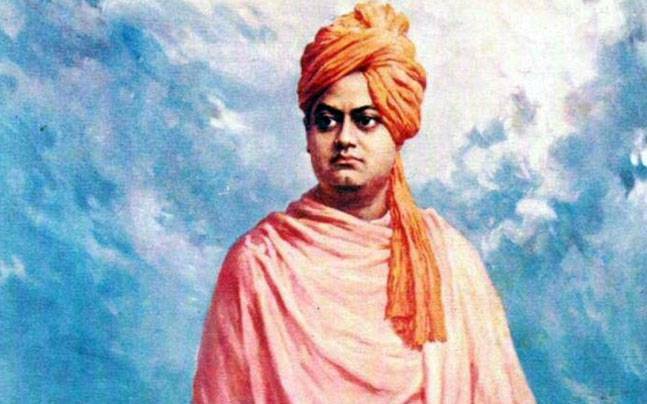 The birthday of one of the greatest spiritual leaders Swami Vivekananda on January 12 is celebrated as National Youth Day in India. 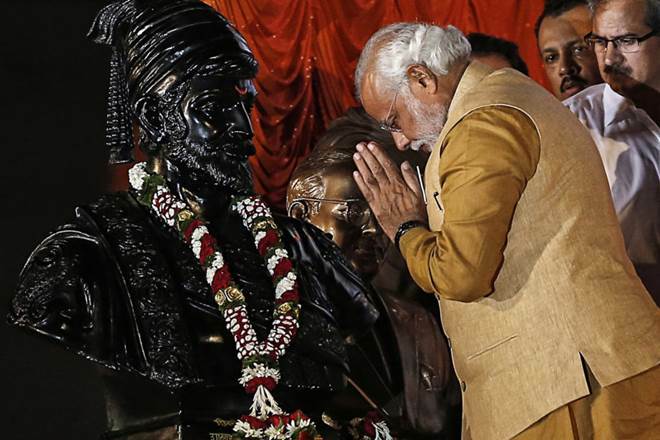 PM pays tributes to Chhatrapati Shivaji Maharaj on his Jayanti. 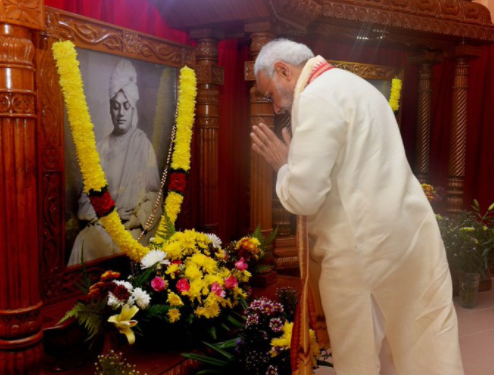 Swami Vivekananda, born Narendranath Datta in Kolkata, was an Indian Hindu monk, a chief disciple of the 19th-century Indian mystic Ramakrishna.